Officers of Russia’s Investigative Committee solve about 90 percent of all grave crimes they deal with and this is on the same level as Western countries, the agency’s chief spokesman Vladimir Markin told the press. 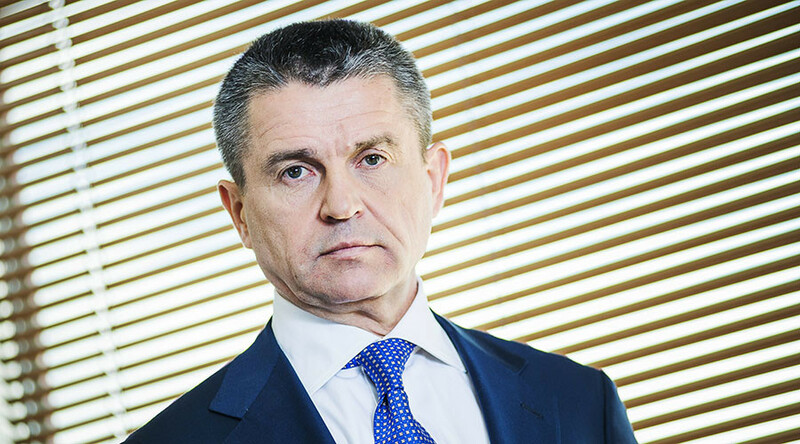 “The share of solved crimes in 2006 was about 47.6 percent, now it is about 54 percent, but as regarding the especially grave crimes, such as murders, we solve about 91 percent of them,” Markin told Vesti FM radio. “The share of solved murders in the USA is about 74 percent, in Germany it is over 90 percent and in Canada it is about 80 percent. By this parameter we are competitive with Western nations,” the spokesman added. The Investigative Committee was founded as a separate agency five years ago in a bid to boost reforms and fight corruption in law enforcement bodies. It is independent from the Prosecutor’s Office and the Interior Ministry, and is expected to answer directly to the president. The agency employs more than 16,500 civilians and 2,000 military personnel.